« March 4 : Fish Truck is Here! Does your pond, lake or stock tank need restocking for the spring? Great news! The fish truck from Abney’s Fish Truck is rolling back into Fleming Farm and Ranch Supply on Monday, March 4 from 12:15 – 1:00pm. 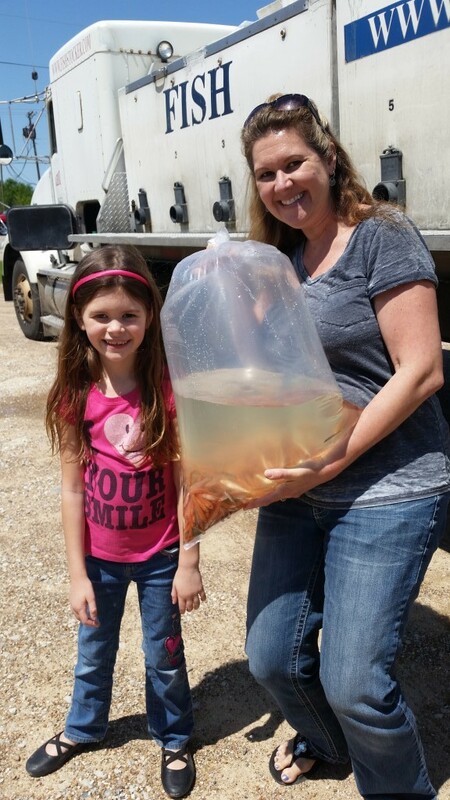 The truck will have channel cats, large mouth bass, black crappie, hybrid bluegill, coppernose bluegill, fathead minnows and MORE! Questions? Give us a call at 903-882-3361.